Life never quite goes according to plan for me. Well for a start I was born in the city of London, whilst my heart seemed intrinsically attached to the countryside! I mean countryside , to a point where off grid and wild and windy Scotland crofts came into virtual grasp! Well, I didn’t make it that far. As i say, life has other plans. However, I do and have for 12 years lived in a remote ish dwelling, by my standards at least. Off grid no but it’s own water supply with plenty of stories to tell for a later post, hilarious now but at the time disastrous. It has its own sewage too. so no quite dry compost loos as of yet! Being on the end of a telephone and electricity lines bring their own challenges to a modern growing family but hey we survived, just about. Idyllic and blooming hard work. Four children have grown with me into and for some of them out of the love with this magical forest dwelling. 2001 being 7, 4, 18 months on arriving and adding to the brood in 2003 made four. We are unfortunately coming to the end of our magical existence here and go forward with real experience of the unbelievable good fortune, experience and delight of being here and also the challenges faced of pursuing the ‘good life’. We have grown, harvested, kept various menageries of animals, facing all the ups and downs that mostly could not even be imagined as part of this existence. many, many times it felt a privilege and a few times perhaps more than i wished it to be; an enormous burden. The city lives in me. My roots i cannot ignore. I adore the culture, the arts the diversity of it all. I lived amongst bohemian lifestyles, ghetto existences almost, high rise blocks and trade unions strikes, standpipes and sugar mountains. I collected driftwood by the boatrace bonanza of Putney Bridge and scraped diligently for clay pipes and roman remains of yesteryears in sites of new estates. I learnt to drive in the chaotic merry go rounds and rides of the Hogarth Roundabout and Chiswick Flyover. I leisurely flooded my moped in the parks of Richmond during a torrential summer storm because I was past caring how wet I could become. I was soaked through to the innermost garments of secrecy! The natural elements have always played their part with and in my life. City or countryside I gravitated to nature. This entry was posted in About and tagged city life, culture, forest, natural magic, off Grid. sustainable Living. water, The Good Life, welsh Valley on July 12, 2014 by Natural Threads. Have you ever walked past a field where there are the tufts of fleece entwined baron on the fence. Almost cleansed by the rain and involuntarily ‘hanging’ out to dry! Much later, 38 kgs later and more to come I am hooked, obsessed by this ‘fluff’ It offers so much; transformation into the promise; Of fibre to clothe,keep us warm, to adorn and give way to so much creativity. I have alway had this need to take a raw item and follow the processes to create. 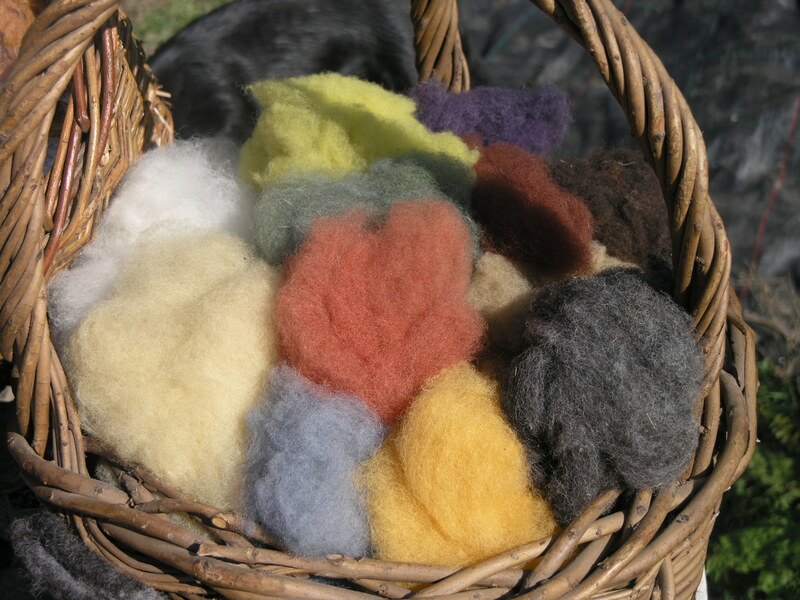 Wool or fibres in general are the ultimate travelling companion for this journey. However, my tentative walk began from a different lane. From the garden path. It was at these humble beginnings my connection was made. Colour. Natural colour. Colour that is not uniform and although nature can provide bold brash colours she is more renowned for her subtlety, of muted shades and very much a tonal creator. Throughout the seasons she quietly sometimes loudly rocks our world with an orchestra of colour. Just when you feel you know her; she surprises. For me to be able to learn, tap into mother natures own larder, to explore her lessons in creativity it is a treasure trove. So to walk past that innocent ‘fluff’ I can no longer do without thinking of what it can become. Like Cinderella’s pumpkin to be transformed into magnificence by magic. Natural magic. Take home this ‘fluff’ however, small and tenderly yet once more bathe but this time add some magic of vegetable skins, flowers, seeds or pods; of bark or leaves and warm to colour it’s veins. Let nature colour your creativity and join me on this magical mystical tour! 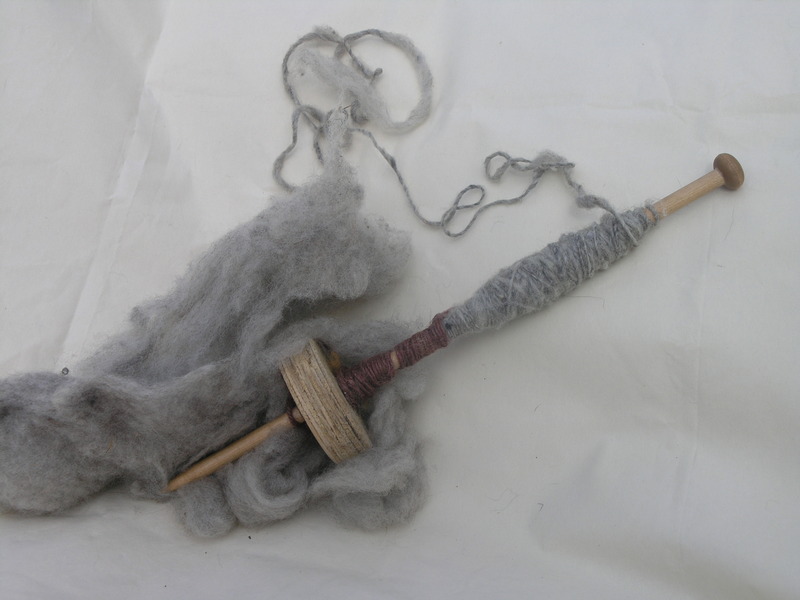 This entry was posted in Resourceful sustainable creativity and tagged clothes, colour, fibres, fleece, leaves, natural magic, natures larder, pods, seasons, seeds on July 12, 2014 by Natural Threads.